This project is being developed by Poag & McEwen Lifestyle Centers , nationally known as the originator and premier developer of lifestyle centers, in partnership with The Briad Group , headquartered in Livingston. 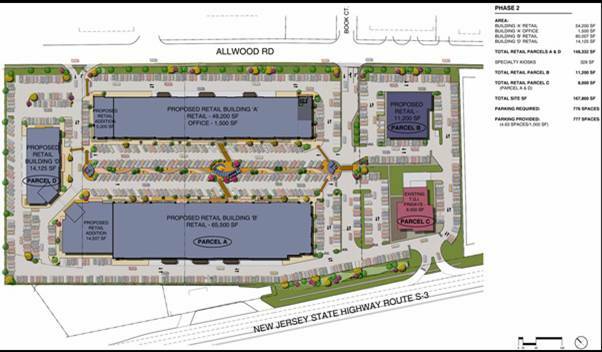 The 110,000 s/f will provide national and local specialty stores with tremendous access to the affluent, northern NJ market. 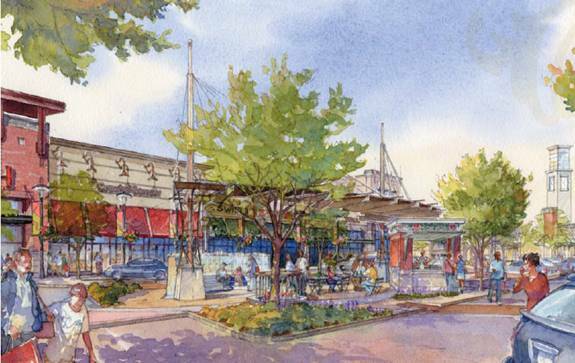 Combining a special mix of national, regional, and local establishments in a beautiful open-air setting, The Promenade Shops at Clifton promises to be a truly exciting environment located in the New Jersey’s most densely populated areas. McNally, Doolittle Engineering, LLC was commissioned to provide all the site engineering services for this project.